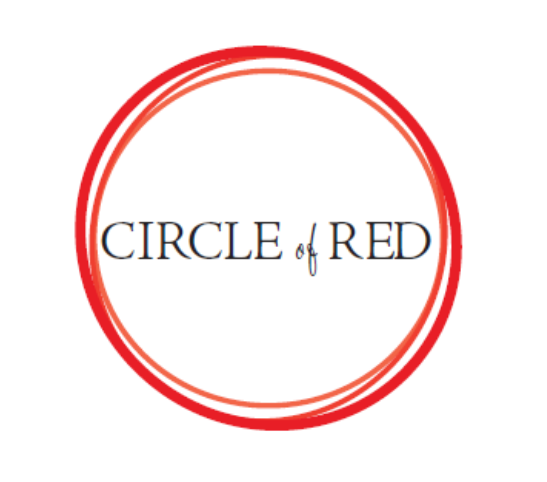 Circle of Red is a society of women who have the passion, the motivation and inspiration to drive and influence change in the community regarding the heart health of women in their community and across the country. Circle of Red Women help support the mission of Go Red For Women® by making a personal financial commitment to the movement. Learn more at the event or Join Today! Make it your mission to become a part of the Circle of Red and/or Men Go Red. Your support, influence and gift will make a tremendous impact in the lives of so many. Please contact Tracey Alexander at tracey.alexander@heart.org or 212-878-5946 for more information on how you can join.